Sketch • Steampunk Dwarf • .]MD[. 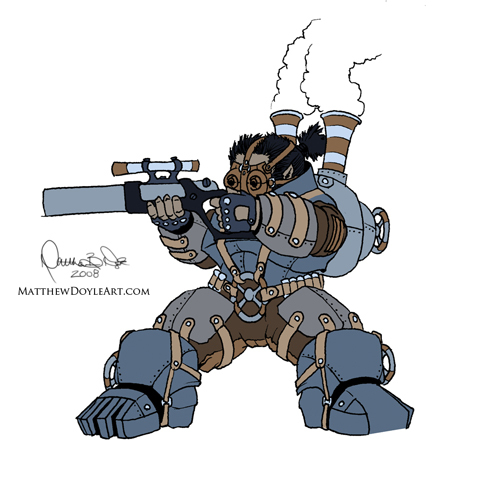 A Steampunk Dwarf I sketched and created “flats” for back in 2008. I kinda like this guy.  Maybe I’ll turn it into a full blown character concept someday?